5133 W. Hurley Pond Rd. 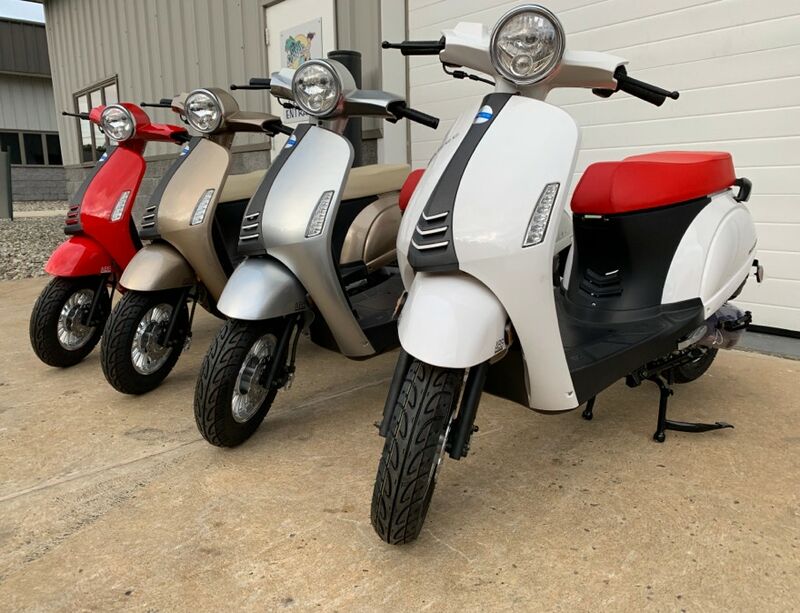 OVER 100 Scooters in Stock! 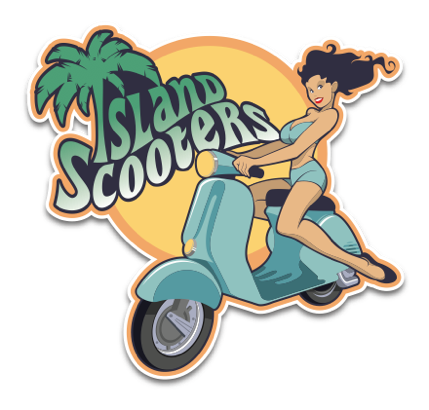 The ONLY place to shop for a scooter in the Tri-State area! 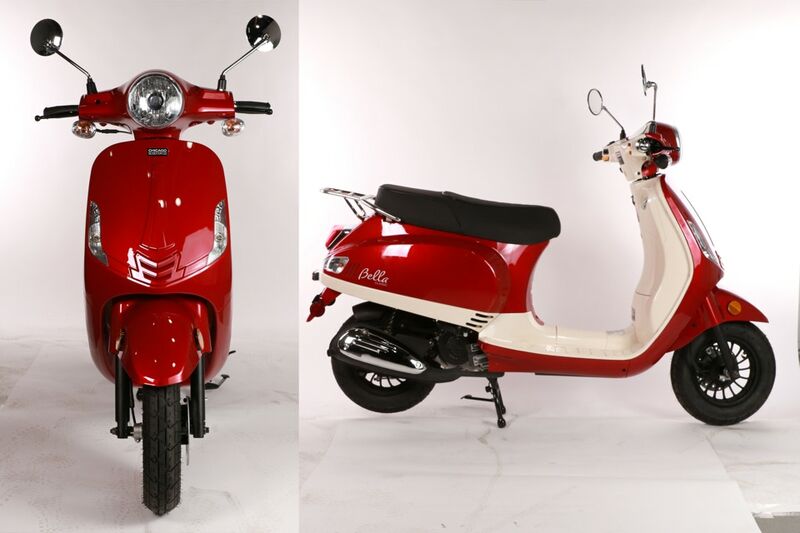 LARGEST SELECTION AROUND - OVER 100 SCOOTERS IN STOCK! !